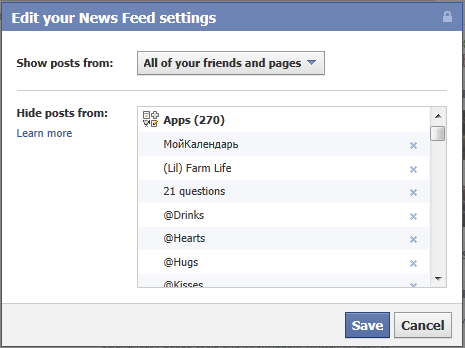 How many Facebook apps do you block? If you use Facebook you will know it is full of annoyances: one of them is all of the spam that apps place onto you news feed. The quickest solution is to hide the apps – but how long will your banlist get? 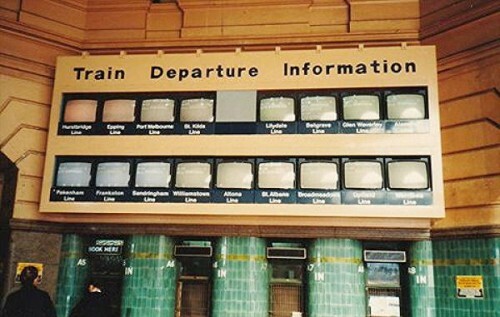 Back in the early 1980s the following scene would have greeted you on entering Flinders Street Station – fast forward 30 years and the view isn’t that different. 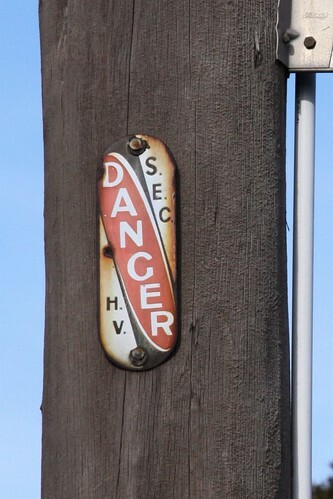 Have you ever looked up at a power pole in Melbourne and seen one of these warning signs? They are quite easy to see on older electricity poles that carry high voltage power lines through the streets. So what do all those letters mean? 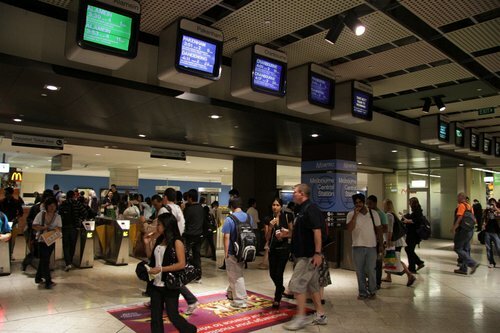 Have you ever noticed the different colours of the next train displays at Melbourne’s City Loop railway stations? If you saw them but didn’t know why, prepare to find out. 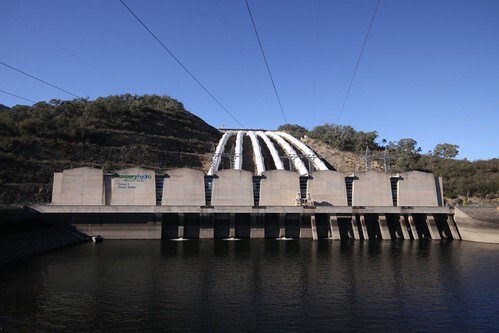 Australia’s Snowy Mountains Scheme is an example of a civil engineering project on a massive scale – construction spanned 25 years from 1949 to 1974. As well as being big, there are also some smaller elements hiding in the shadows.